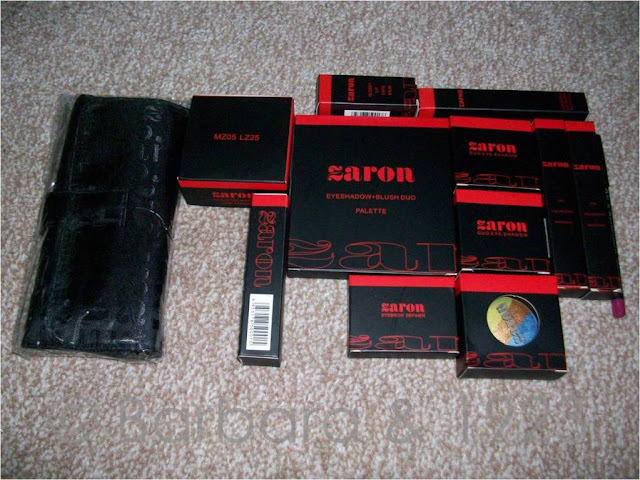 If you are a member of the Nigerian MUAs group on facebook or a Nigerian makeup artist based in Lagos, then you know that in the past 2 weeks Zaron has been giving out goodie bags to makeup artists. I have a whole stash of Zaron products from my Christmas Haul but I still got more courtesy of dear Oke and MJ. Of course I will be reviewing these but unlike some of my previous reviews where all the products were mentioned at once, I will take these one at a time. The first review will be of the Global Warming palette which i absolutely love and have been playing with for the last 3 days.